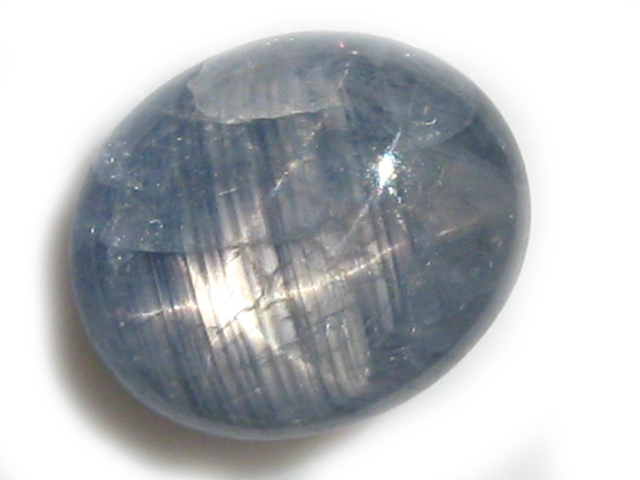 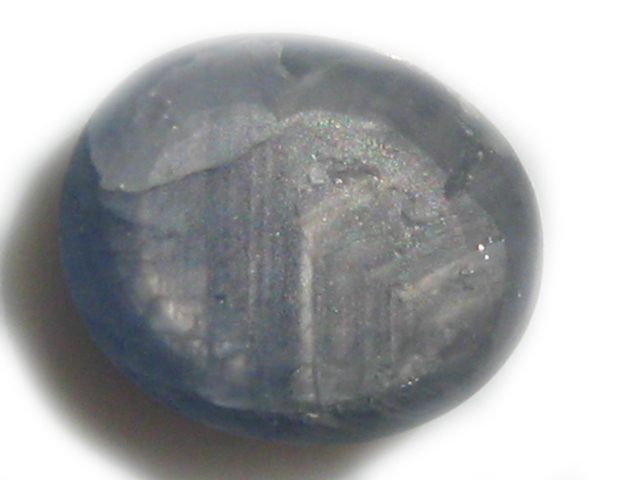 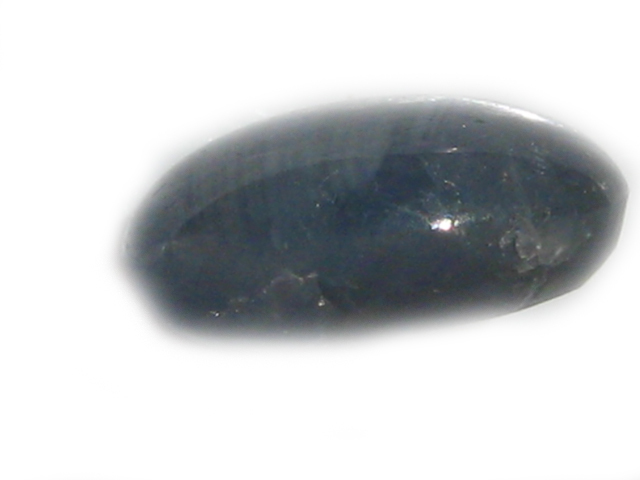 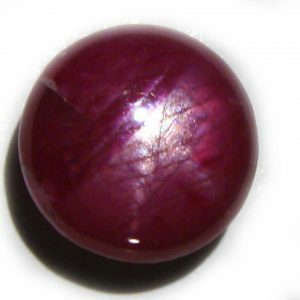 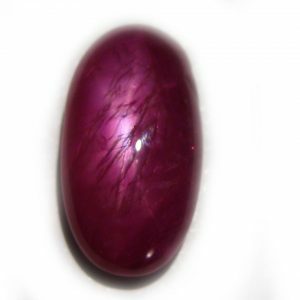 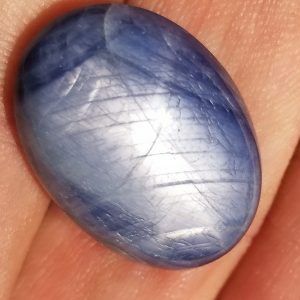 A nice strong star on this fine star sapphire mined in Burma, and then cabbed in Thailand. 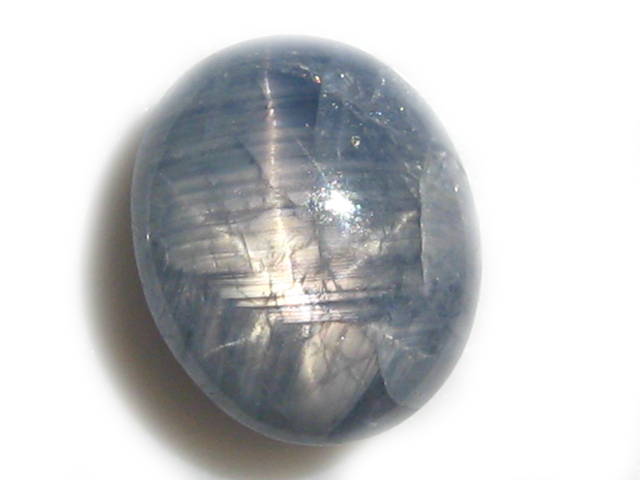 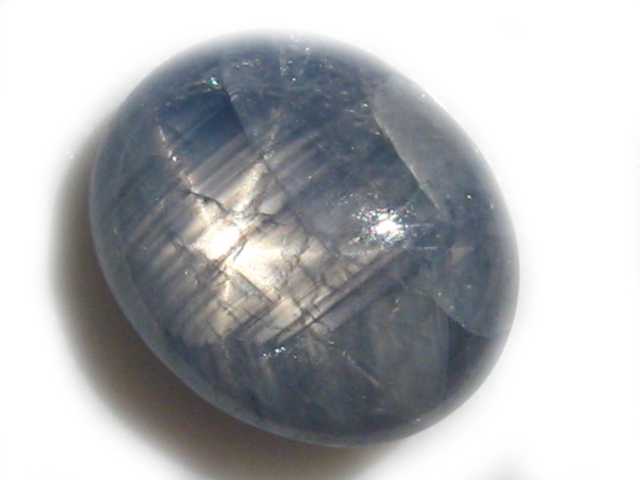 A silvery star on its blue body makes it POP. 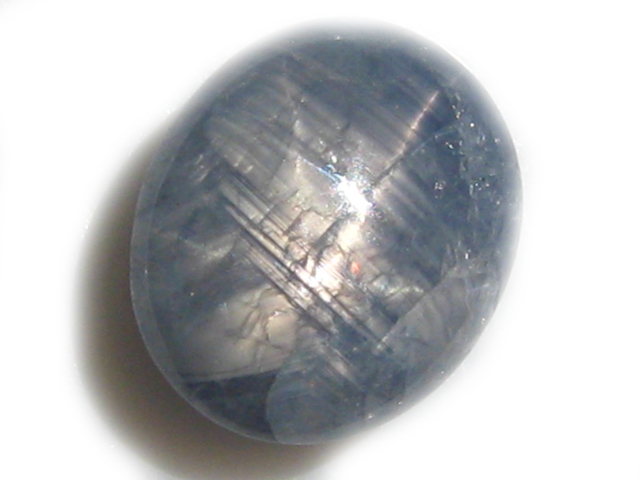 Star sapphires from Myanmar (Burma) are known for having stars that are noticeably more clear and distinct than those from other sources.